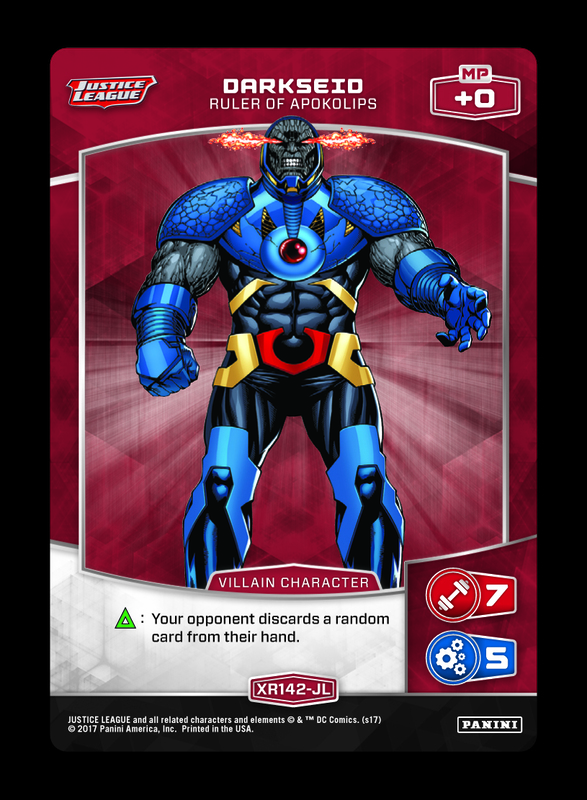 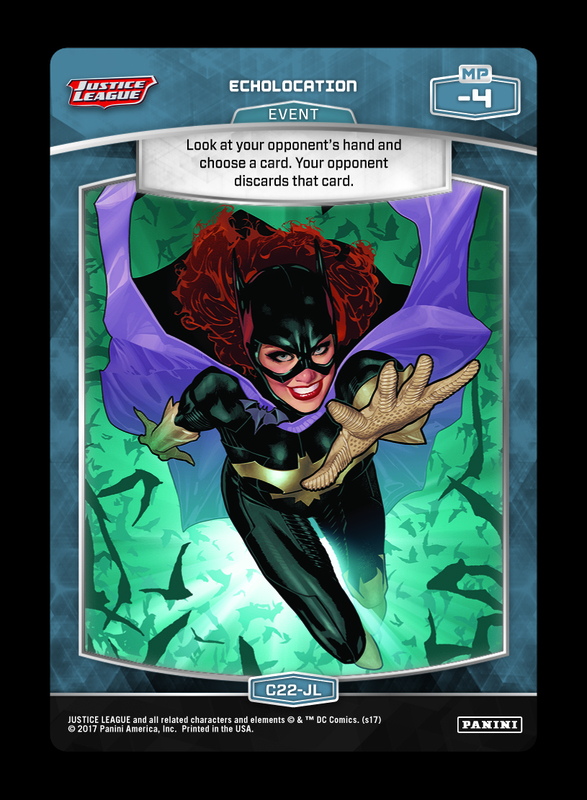 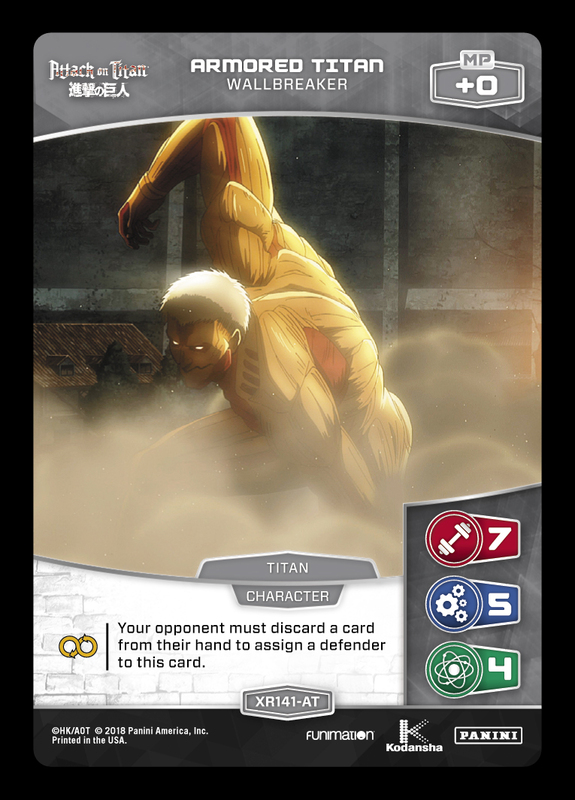 Check out a new “card advantage” Titan list below. 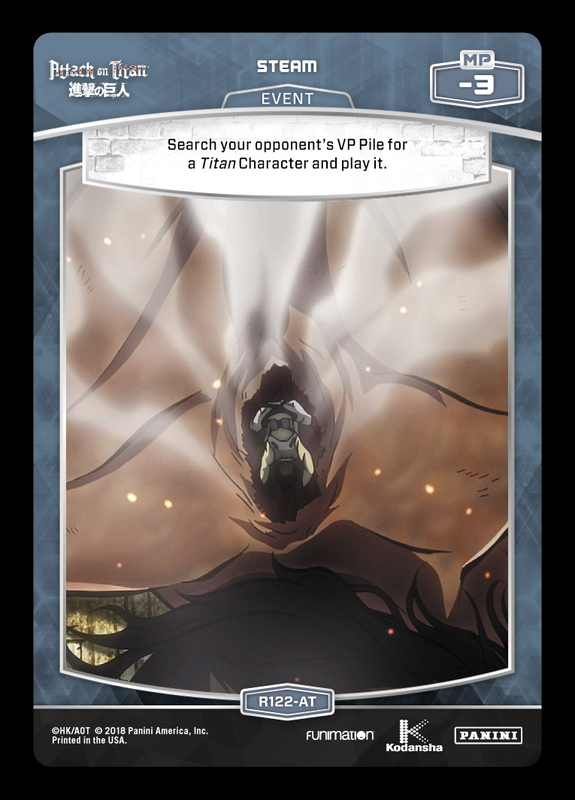 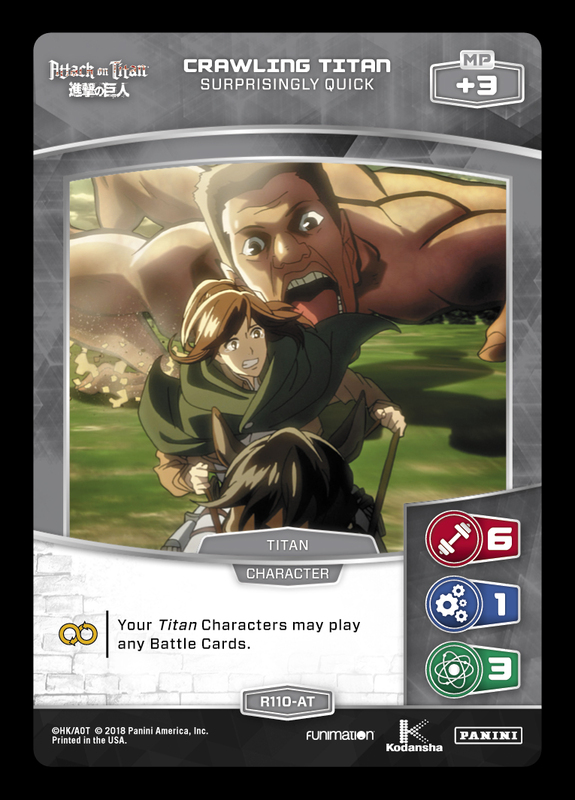 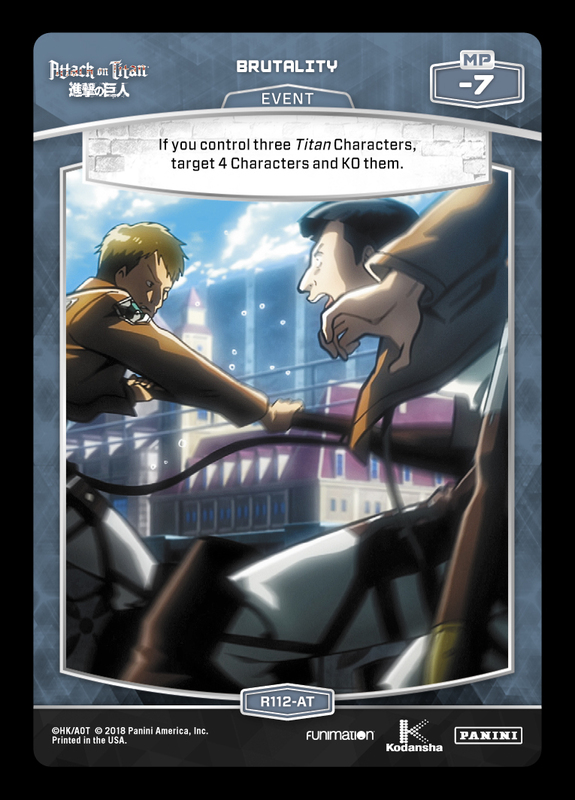 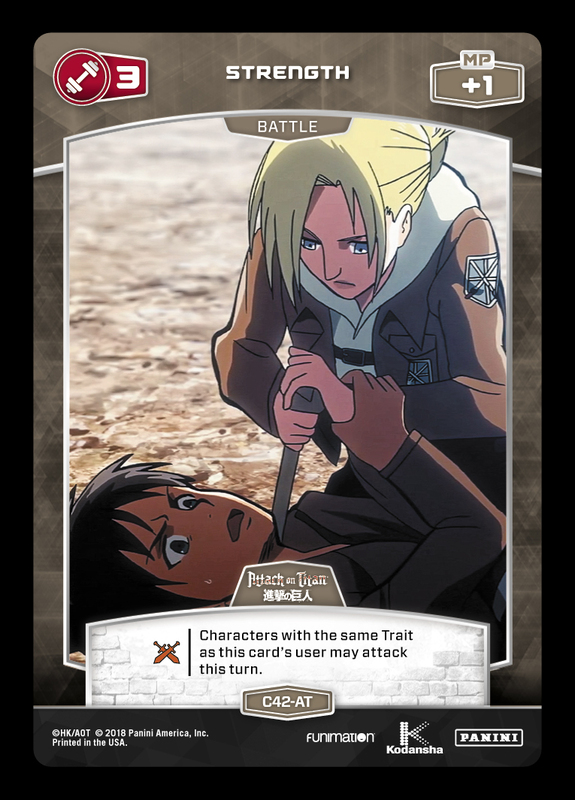 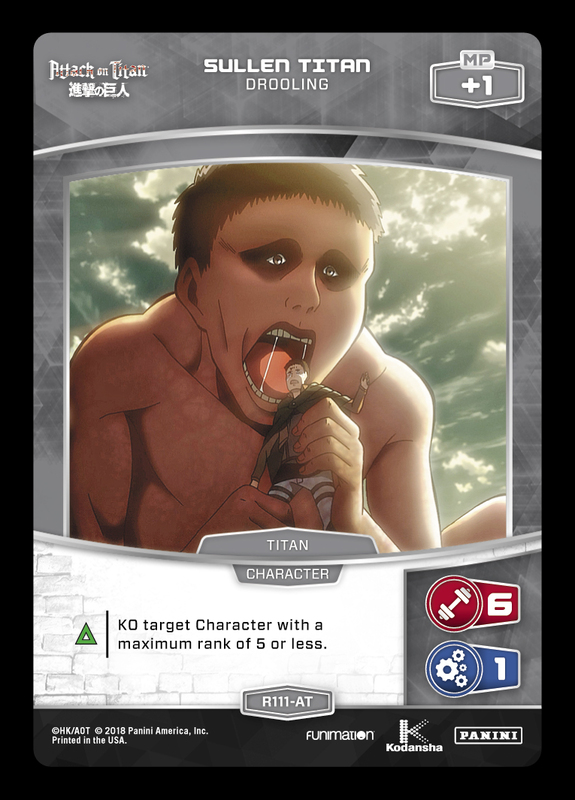 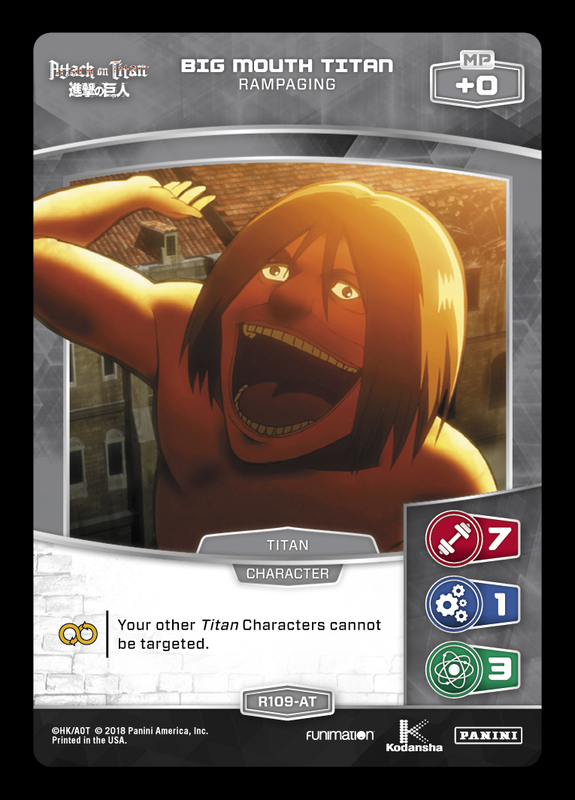 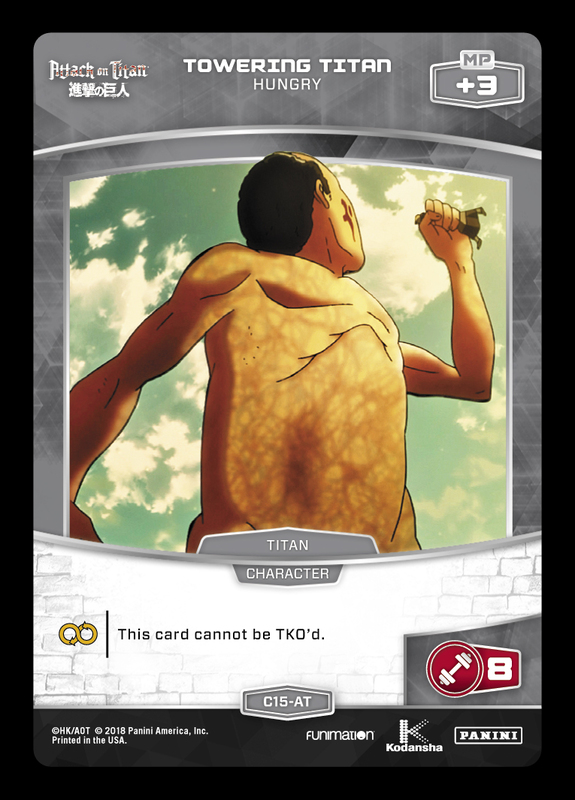 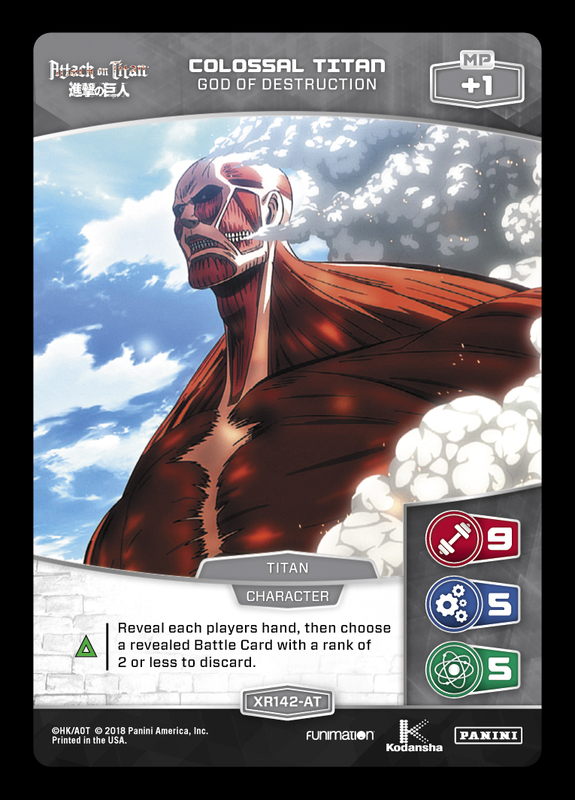 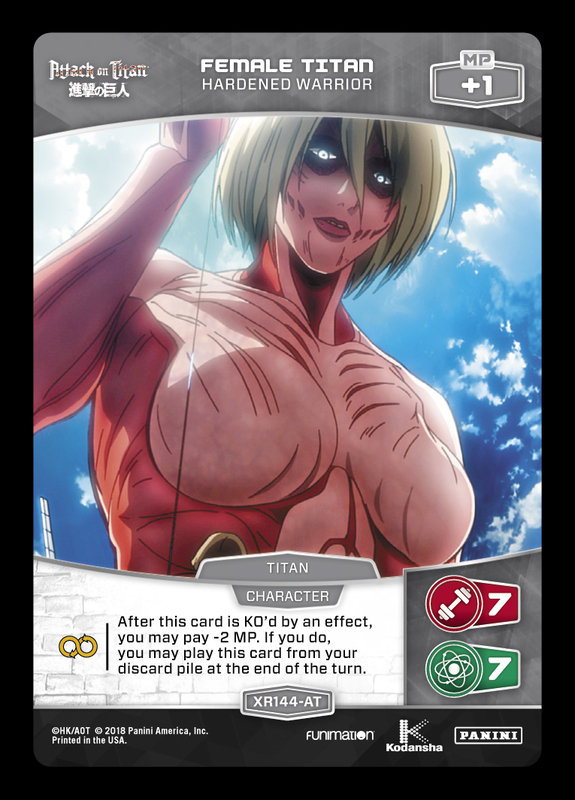 Unlike previously covered builds with an emphasis on resilient Characters (such as Towering Titan and Big Mouth Titan) backed by Brutality, this mono-Titan deck’s identity is formed by the backbone of Armored Titan and Colossal Titan. 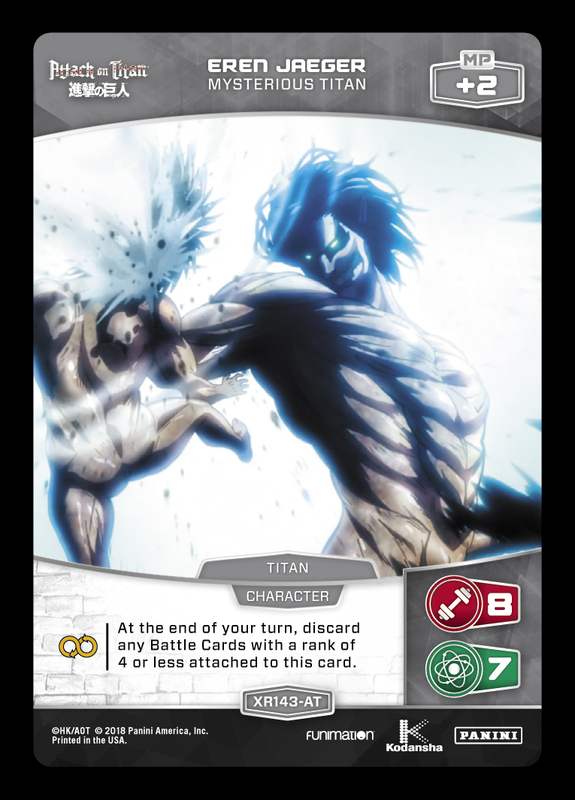 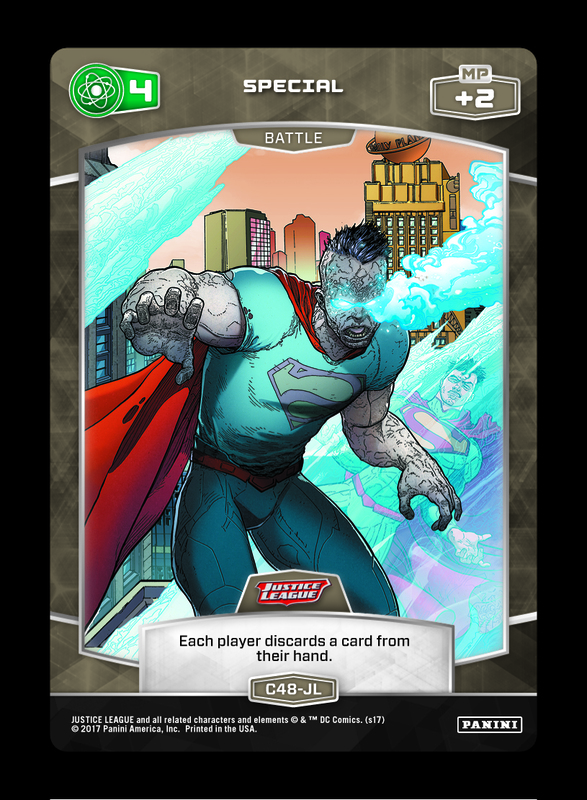 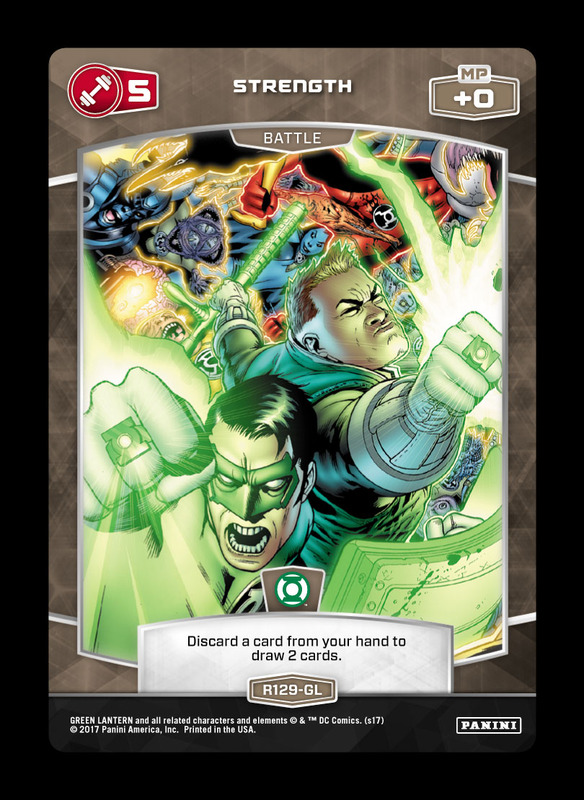 Their disruption is further augmented by hand control staples like Echolocation and 4 Special (C48-JL), while all of the Strength Battle cards generate card advantage in some way (with heavy hitting attacks in general to dodge Colossal Titan’s effect). 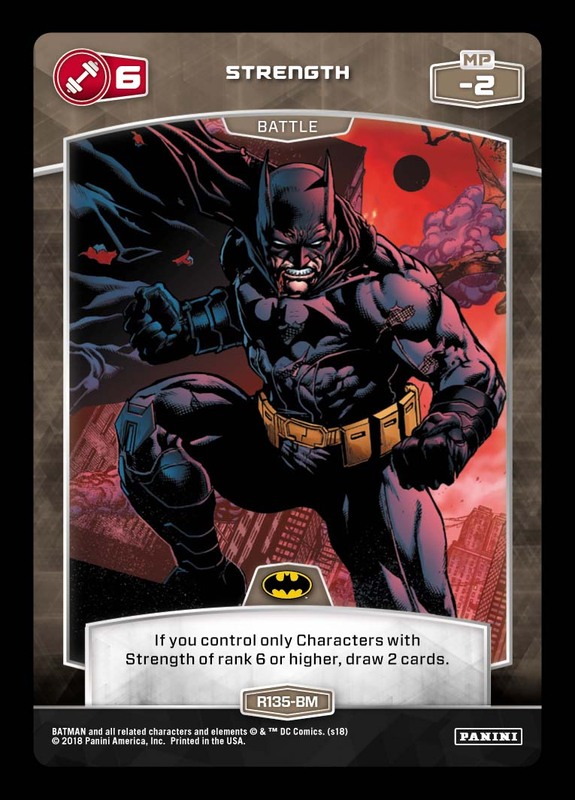 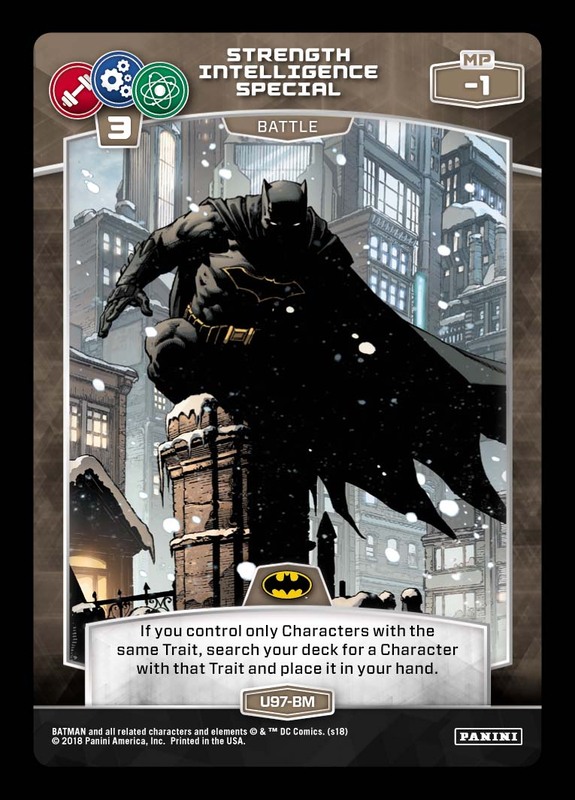 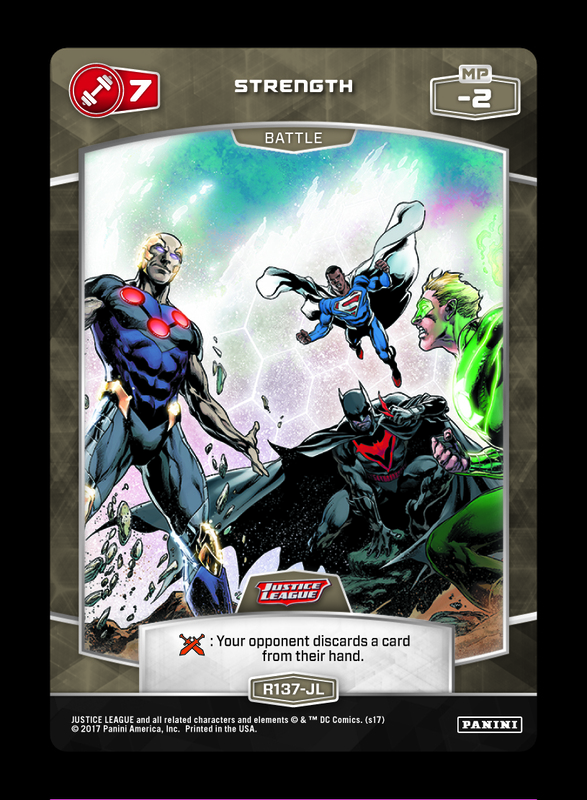 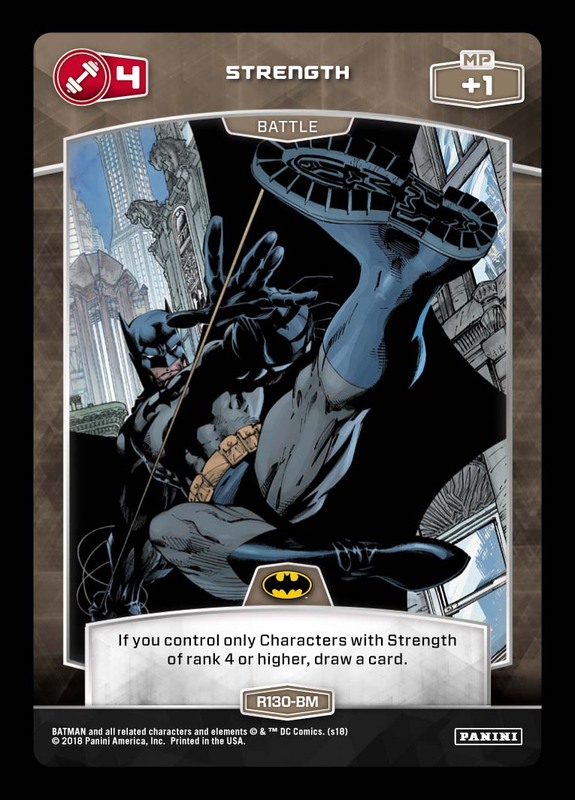 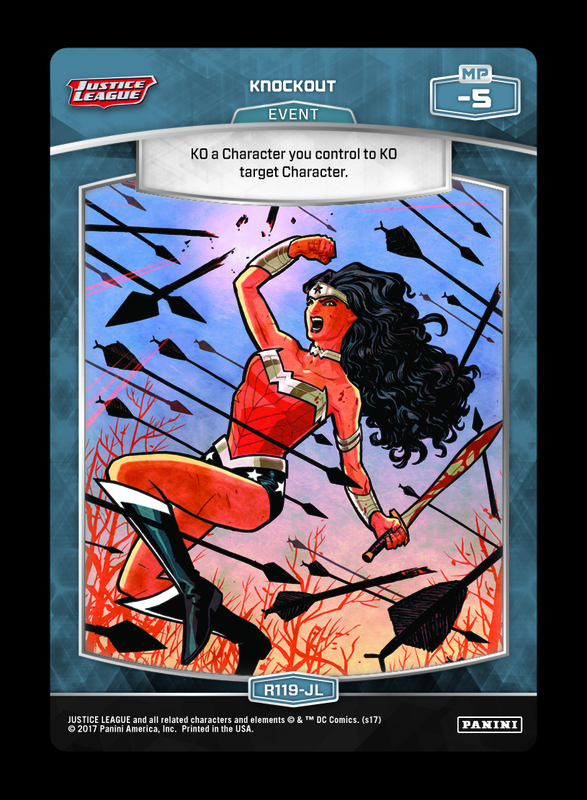 Though this style of deck leads to a lack of flexibility/utility, its ability to apply consistent pressure makes it a reliable choice for a tournament setting.